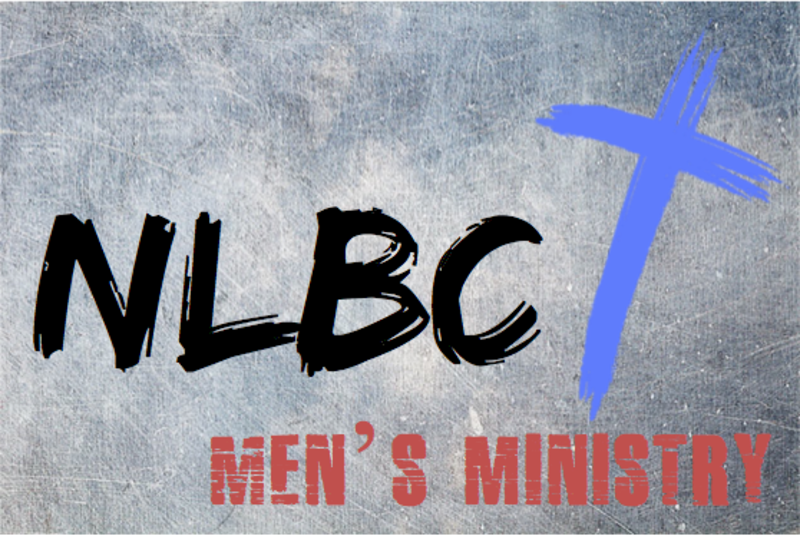 The men's ministry at NLBC seeks to glorify God through events and activities that offer a spritual application to life. We try to promote a friendly Christian environment at events such as breakfast gatherings, weekly golf outings, and occasional shooting sports events. Our desire is to create a fellowship of men that is willing to serve the church, each other, and the community with the compassion and love that Christ has shown us.